Many people dream of landscaping their section to perfection but don’t want all the hard work that goes with it. 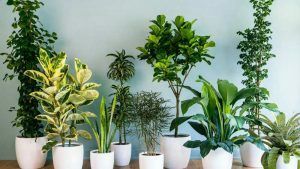 While you could get a landscaper or gardener to take care of the arduous gardening tasks, it’s better if you can work with plants that don’t need you – the ones you can plant and forget. If you want to keep your weekend for fun things rather than getting your hands dirty, then read on. 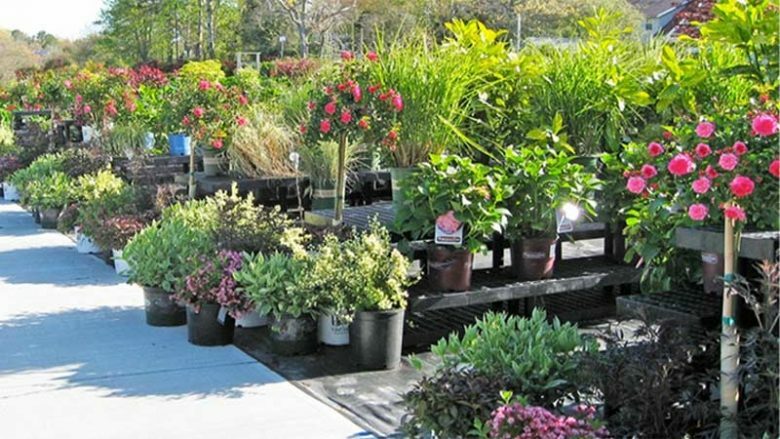 Below, we cover a range of plants to talk to your landscaper about, to keep you out of the garden for longer. If you wouldn’t mind planting borders or green walls, then liriope is well worth considering for a low maintenance landscaping project. This beautiful plant is versatile, affordable, and you can buy it in a range of colours. If you want more at a later date, you can take a cutting from your original and watch as it blossoms. Liriope requires no maintenance, prefers sun and shade, and will adapt to wherever in your yard you place it. 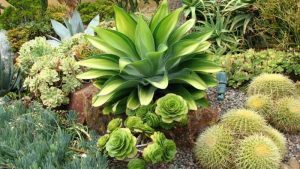 Succulents are the epitome of a plant you can “set and forget”. They don’t need you to water them, offer them nutrients, or care for them in any way. Instead, you can use them as ground cover, feature plants, and in green walls. Once you plant them, they only need sandy, free-draining soil and decent sun exposure. Their beautiful display of colours will lift your landscaping appeal without you having to lift a finger. If you’re trying to create a tropical theme in your backyard, then the Rhapis Palm will fit right in. This slow-growing palm is something you can plant in your yard to lift it to a new level or use for its air filtering properties in your home. It doesn’t grow fast, so you don’t have to spend any time on maintenance. However, you are best to plant it out of direct sunlight to prevent it from burning. For mass planting or pot plants, the Philodendron Xanadu is the plant for you. This leafy, glossy, and vibrant green plant is one that will not need any babysitting once you plant it. 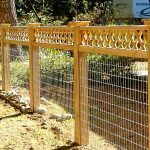 It’s robust, versatile, and adds a tropical touch to any outdoor space. All you need is a bit of shade and sun for it to thrive. As it produces pups, you can divide and replant these without the cost of buying more. 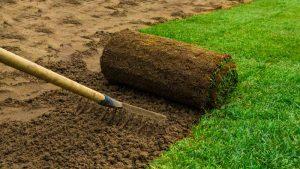 Before you start landscaping your property, why not talk to the landscaping experts? They can point you in the direction of plants such as these above that prove themselves to be low maintenance. The last thing anyone wants to do in summer is spending precious hours gardening when they could be at the beach.